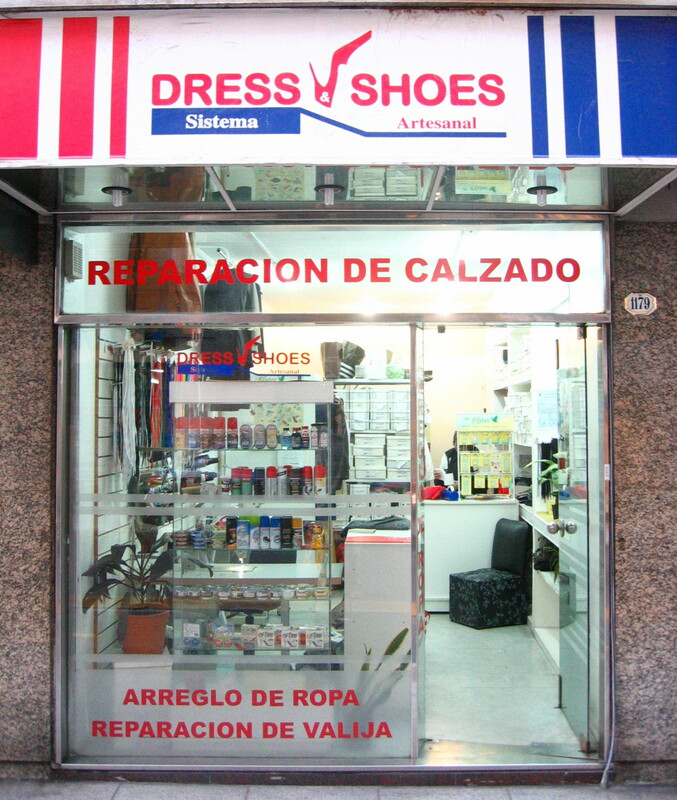 Dress Shoes does alterations to clothing for a decent price. They also fix luggage and shoes. Our clothing was ready in a couple of days. Dress Shoes hace alteraciones de ropa por un moderado precio. Tambien arreglan valijas y zapatos. Nuestra ropa estubo lista en un par de dias. 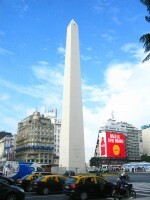 This entry was posted in services, Uncategorized and tagged Argentina, Barrio Norte, Buenos Aires, Capital Federal, clothing alterations, luggage repair on May 8, 2014 by ayresinsider.